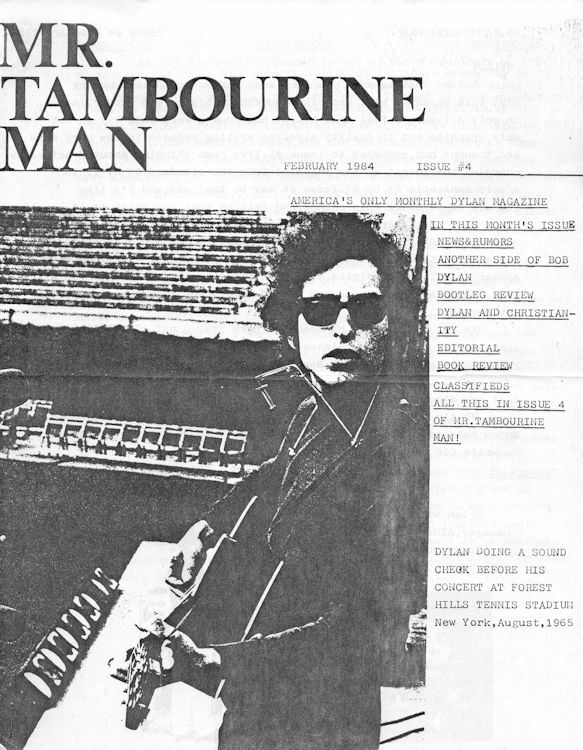 Editor Joseph Bornstein, size 28 cm x 21,8 cm (not A4). 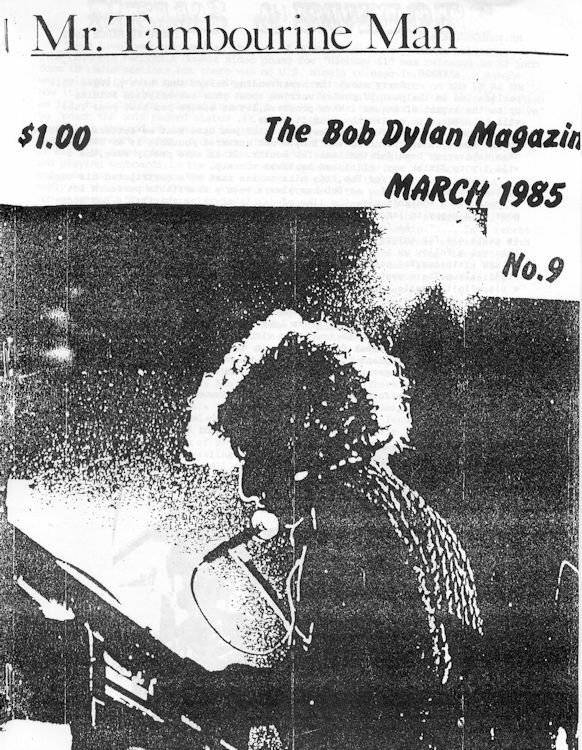 #1 is dated November 1983, #10 and last is dated June 1985. 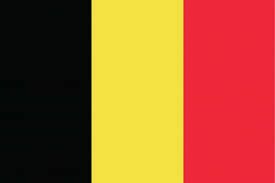 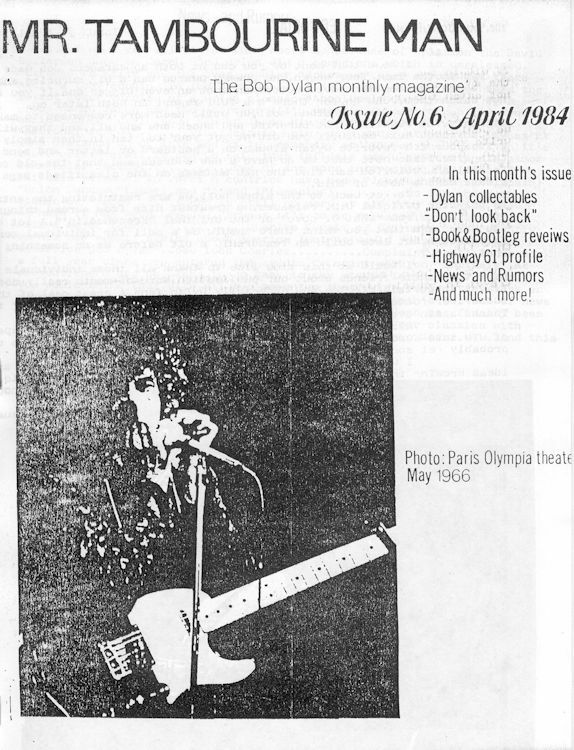 A 'News Suppliment (sic) For Subscribers' closed the series in December 1985. 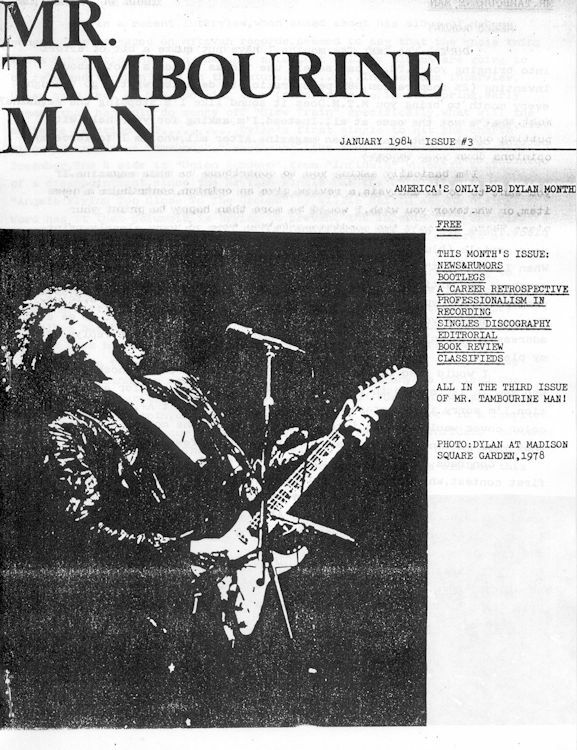 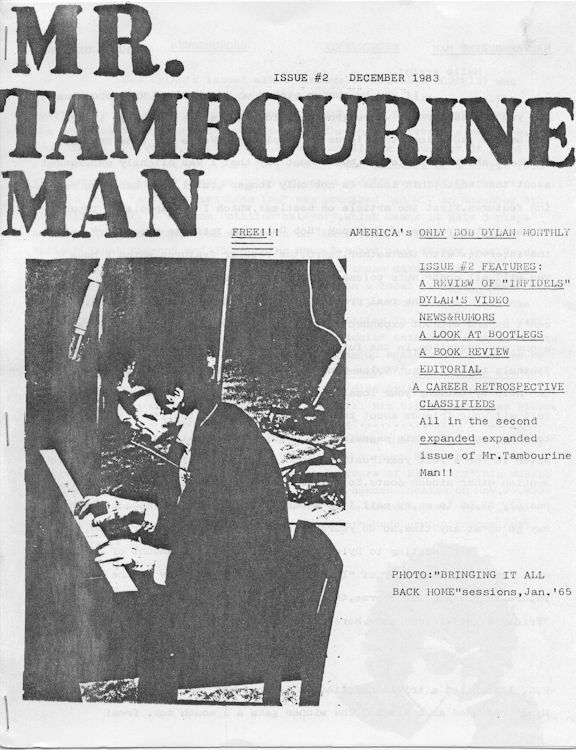 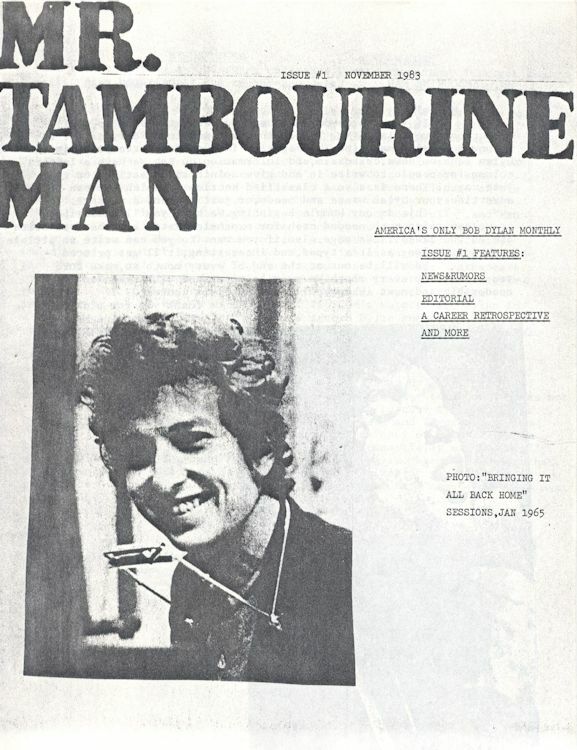 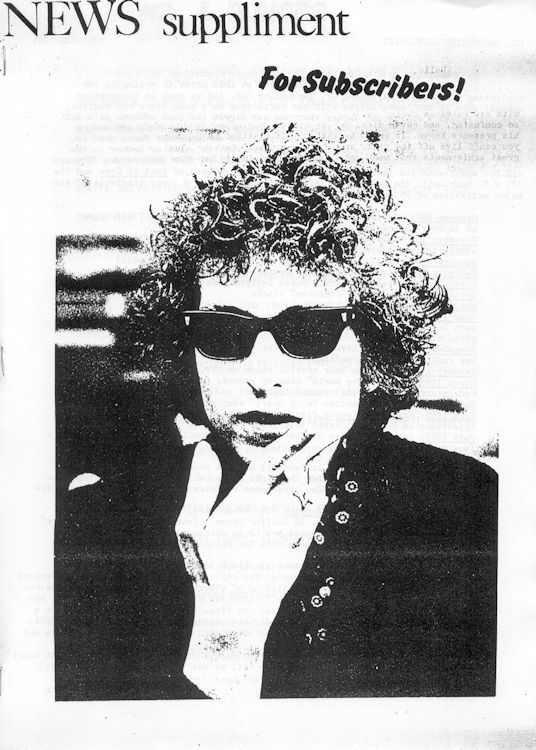 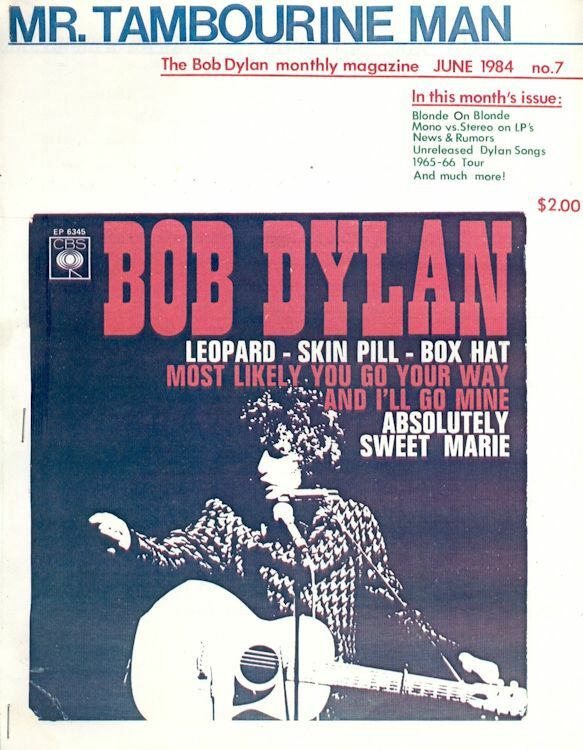 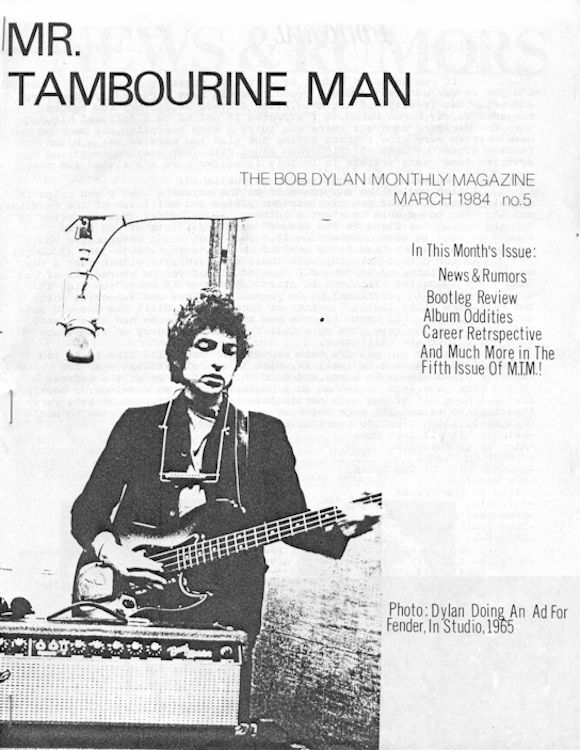 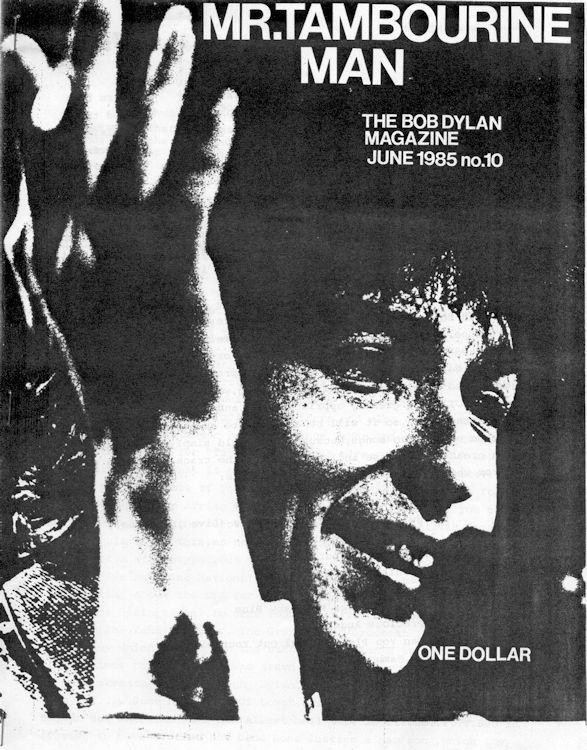 MANY thanks to Peter Oudejans for the scans of this very rare fanzine. 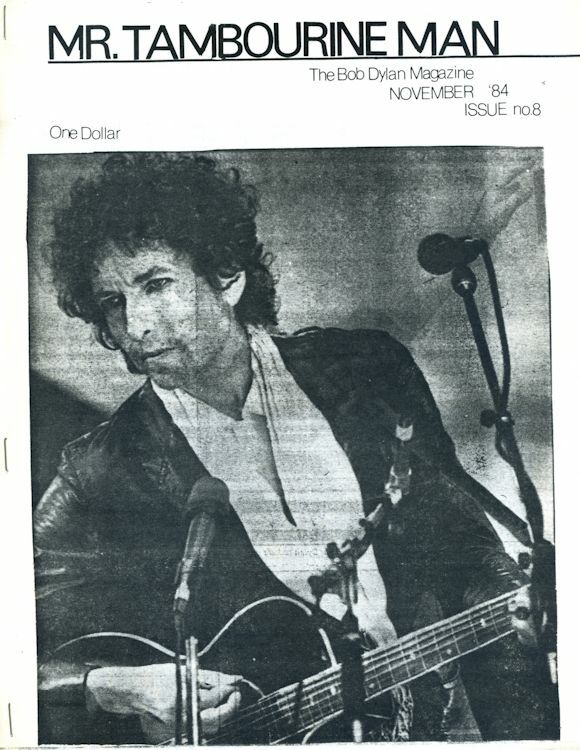 December 1985, News Supplement ('Suppliment' on the cover).